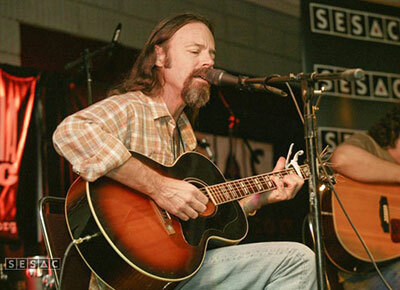 Kevin Welch | Kane Welch Kaplin: Live at the Bluebird Available! 11 Sep Kane Welch Kaplin: Live at the Bluebird Available! Kevin and his partners in Kane Welch Kaplin have just released their latest CD, Kane Welch Kaplin Live at the Bluebird for download. Containing 14 of their most-loved songs, it captures the feeling of seeing them live. Hear samples and get a copy! I downloaded this a few years back from CD Baby and burned it to CD. I don’t usually purchase downloads – I’m an old vinyl guy at heart (thanks for the Dead Reckoning Years!) – but have all your CDs. “Live at the Bluebird” is perfect and is in near-constant rotation when I’m driving. I hope you’ll scour the vaults for more jewels like it!